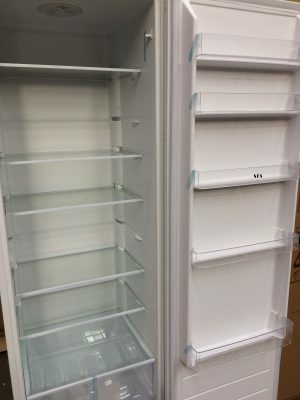 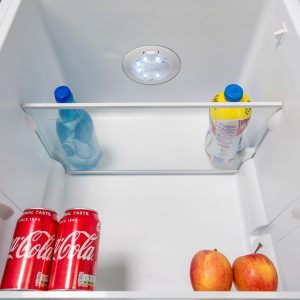 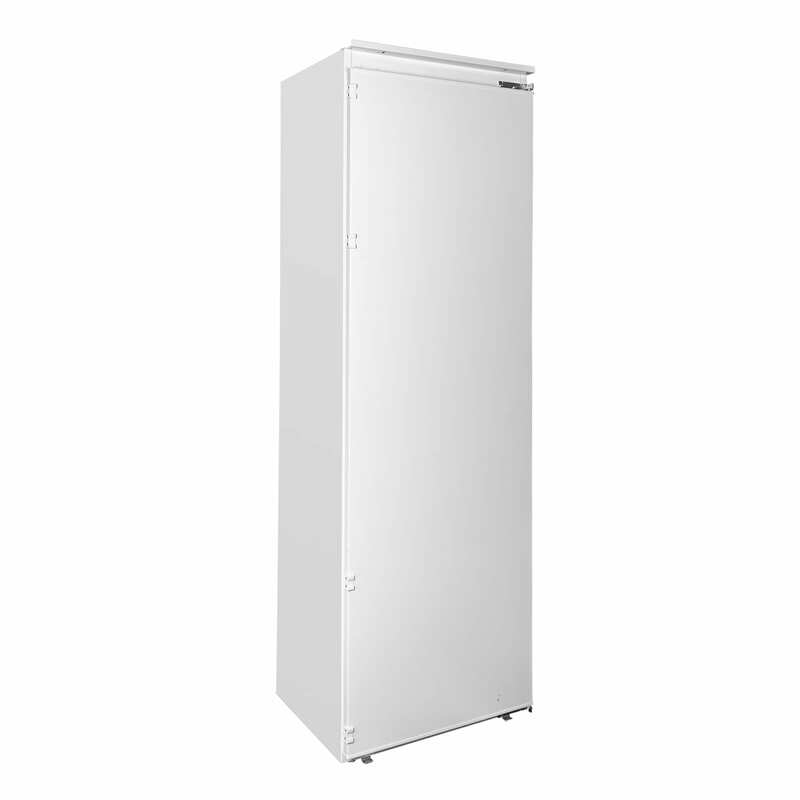 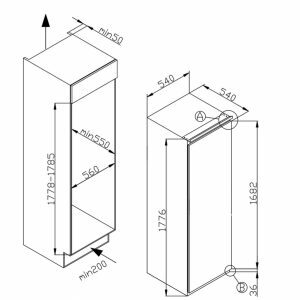 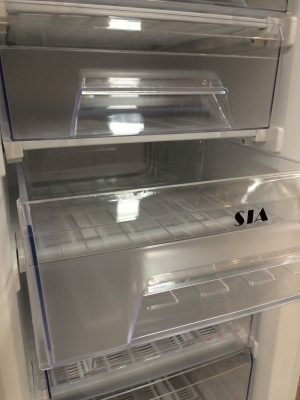 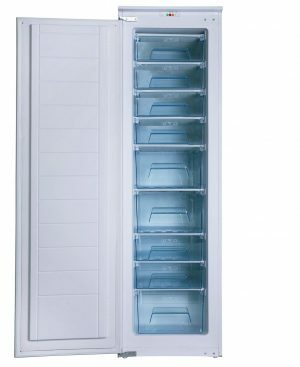 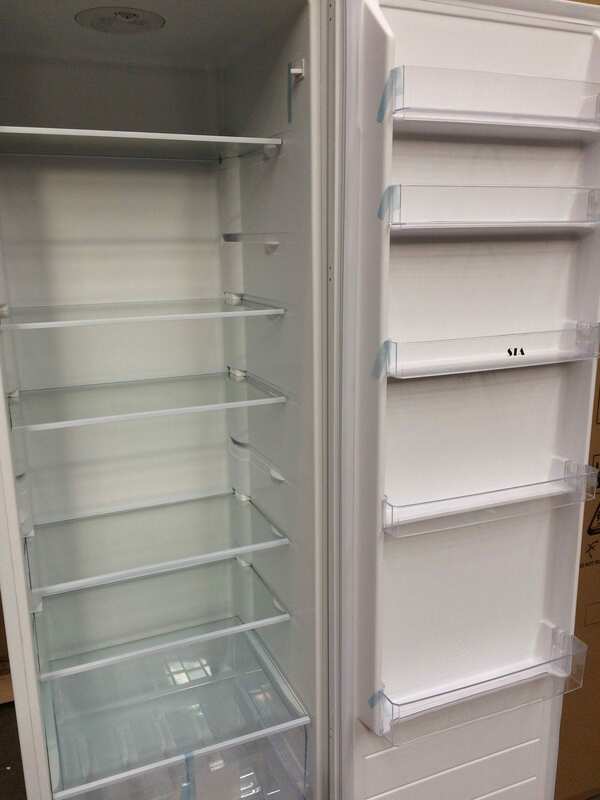 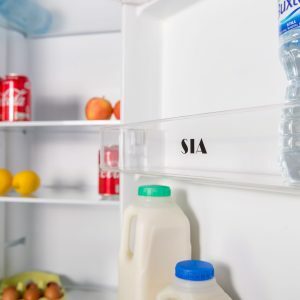 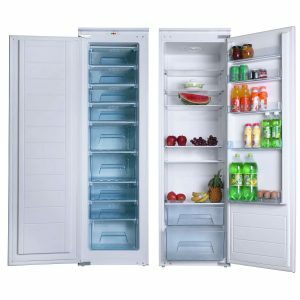 This superb RFI106-RFI108 fridge and freezer pack from SIA is sure to equip you with all the space you need to stock your favourite foods and drinks. 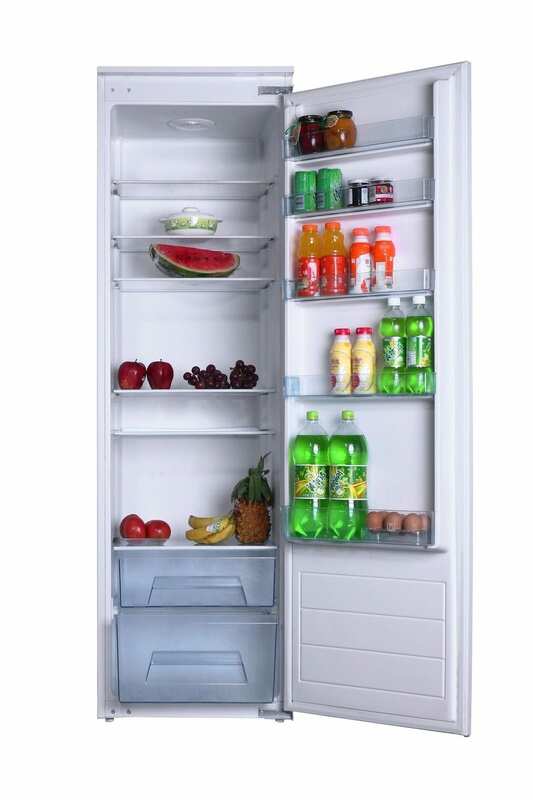 With a capacity of 228 litres and 319 litres respectively, they are ideal for large families. 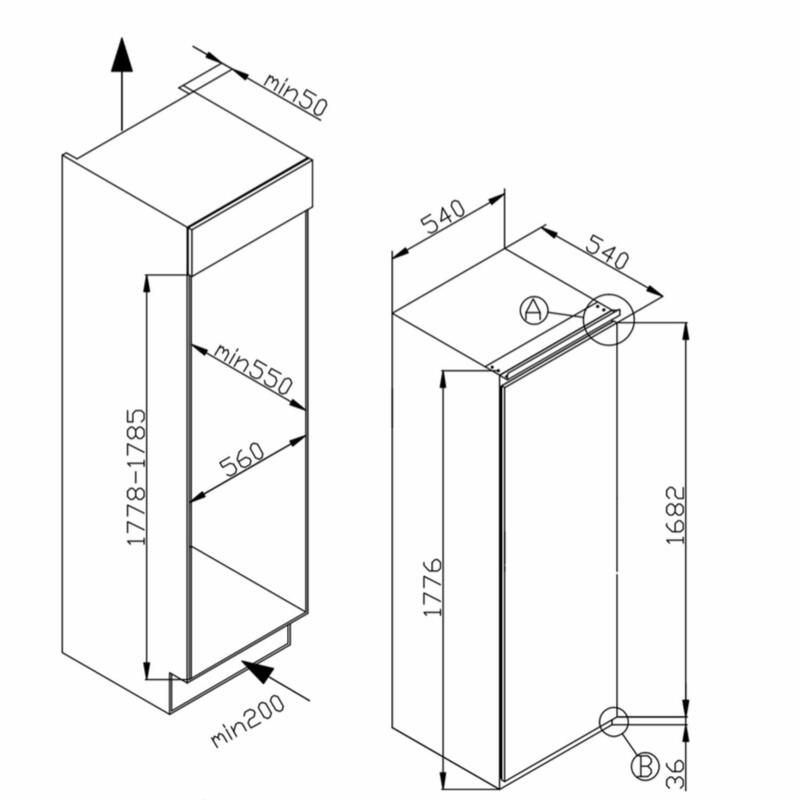 Both models are fully integrated and are designed to be hidden behind cabinet doors. 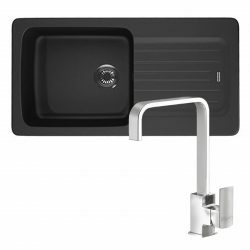 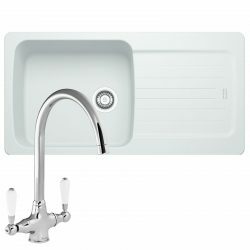 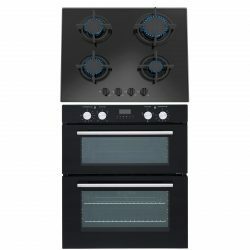 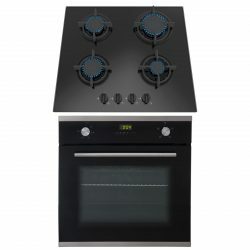 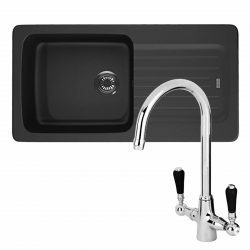 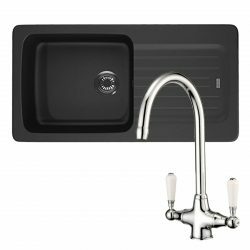 This allows you to have a streamlined and modern looking kitchen. 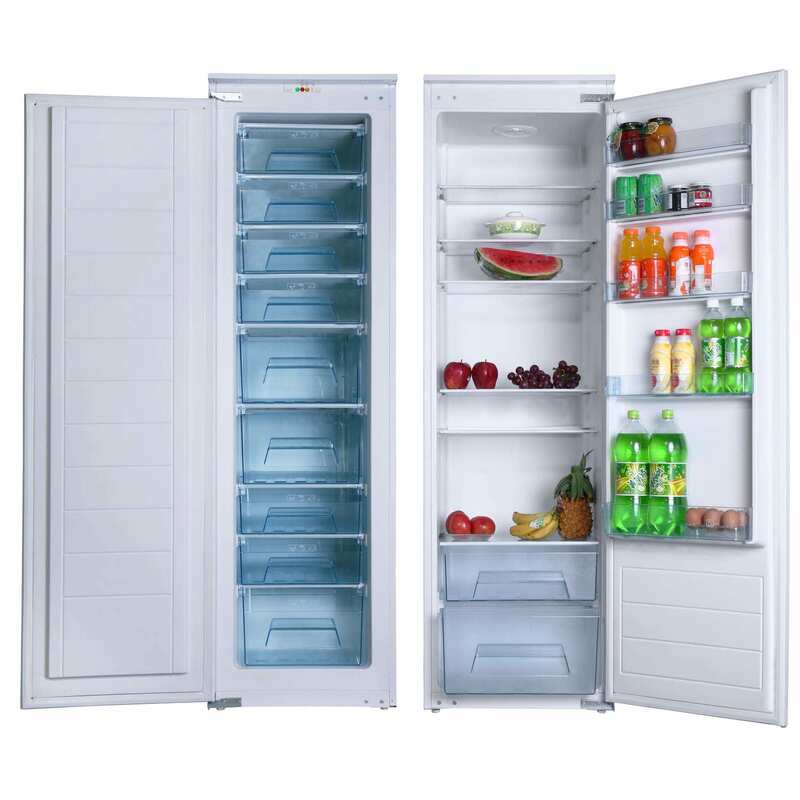 Both appliances have an impressive A+ energy rating, helping you to keep your electricity bills to a minimum. 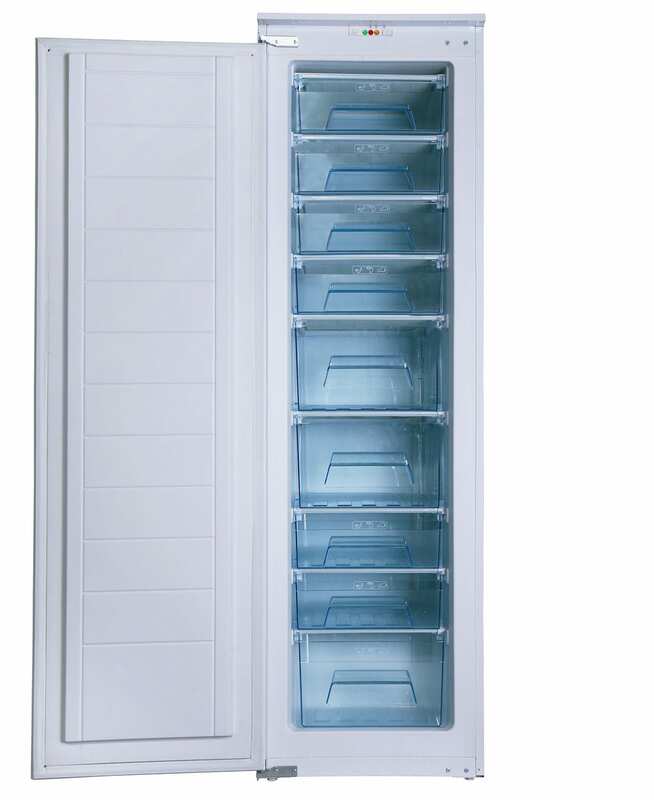 The RFI108 freezer has a fast freeze function, so that you can freeze larger amounts of fresh unfrozen goods and the RFI106 fridge has auto defrost, regularly defrosting the evaporator and keeping your appliance in top condition.